Home » Car Insurance » Car Insurance Comparison: Why is it necessary? It is necessary to compare the car insurance policies as it can save a substantial amount of money and give you better coverage options. However, comparing the policies manually can be a daunting task. Policy Bazaar makes it fairly easy for you. When you compare quotes here you can save upto 55% on car insurance premiums along with getting add-ons like riders and benefits on your plan. Make an informed purchase. Compare online and know your car insurance plan properly before buying. accessories cover, engine protector, zero depreciation cover, medical expenses, etc. 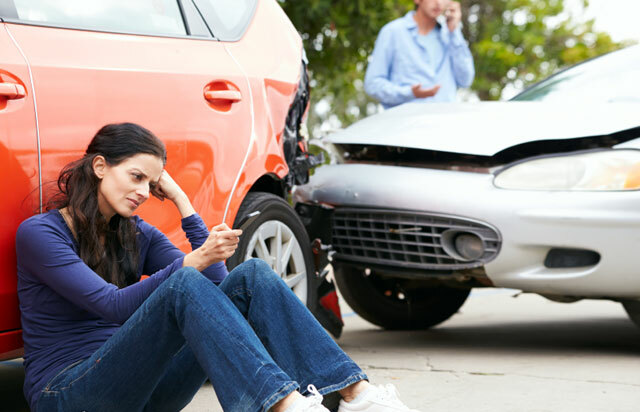 This type of coverage is the most popular as it offers end-to-end coverage and thus less stress for the policyholder. * Loss or damage if a policy is not in force. * Gradual wear and tear of car and its parts. * Loss or damage to vehicle when driven by person without a valid driving license. * Loss or damage to vehicle as a result of intoxication due to drugs, alcohol etc. * Loss or damage to engine as a result of oil leakage. * Loss or damage to vehicle as a result of abuse of car manufacturer's guidelines. Eligibility/Documentation Required for Car Insurance. Getting a car insured requires minimal documentation. For a new policy, you must submit the filled up proposal form and copy of the Registration Certificate (RC). For renewals, you will need copy of the RC (Registration Certificate) along with the copy of previous insurance policy. How to Compare Car Insurance Online? You have to fill a few simple details like make of the car, model, variant, year of manufacture, etc. You will then get quotes from various insurance providers. To get better discounts you must fill the form carefully. This way you will get customized quotes, one which saves money (upto 55%) on premiums and is also the best fit as per your needs. For every claim free year, the insured is rewarded with discount on the renewal premium. This discount is called - No Claim Bonus (NCB). It is cumulative and increases every year. It usually ranges from 10% to 50% and can save a substantial amount of money on your premium.